Editor’s Note: We updated this article for 2019. This is our first time ranking the cities in Hawaii with the largest Native American population. And today, we are going to look at the percent of the population in Hawaii that are Native American. There are now over 2 million people who identify as Native American living in America, making up .65% of the total population. According to the most recent American Community Survey, the Native American population in Hawaii is 1,776 – at 0.1% of the total population of Hawaii. So, what how does the Native American population stratify across Hawaii? Which cities and towns in Hawaii have seen the greatest increase in their Native American population? 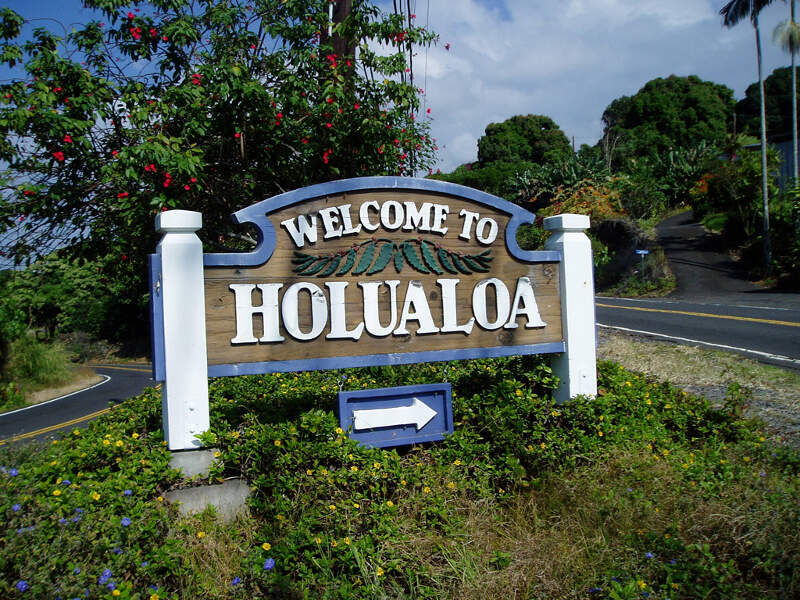 Which city in Hawaii had the largest Native American population? 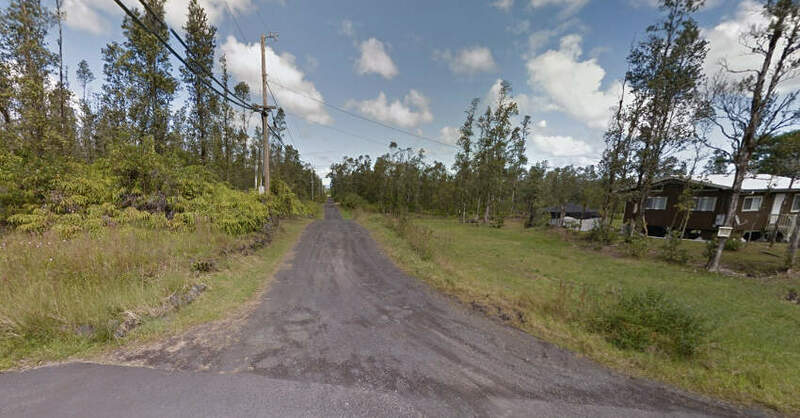 Orchidlands Estates took the number one over all spot for the largest Native American population in Hawaii for 2019. 1.24% of Orchidlands Estates identify as Native American. To see where Hawaii ranked as a state on diversity, we have a ranking of the most diverse states in America. And if you already knew these places were Native American, check out the best places to live in Hawaii or the most diverse places in Hawaii. We still believe in the accuracy of data — especially from the census. So that’s where we went to get the breakdown of race across Hawaii. We limited our analysis to places with a population greater than 2,000 people. That left us with 91 cities. We then calculated the percent of residents that are American Indian and Alaska Native. The percentages ranked from 1.24% to 0.0%. Finally, we ranked each city based on the percent of American Indian and Alaska Native population with a higher score being more American Indian and Alaska Native than a lower score. Orchidlands Estates took the distinction of being the most American Indian and Alaska Native, while Whitmore Village was the least Native American city. Read on for more information on how the cities in Hawaii ranked by population of American Indian and Alaska Native residents or, for a more general take on diversity in America, head over to our ranking of the most diverse cities in America. There were very little crimes in Haleiwa. 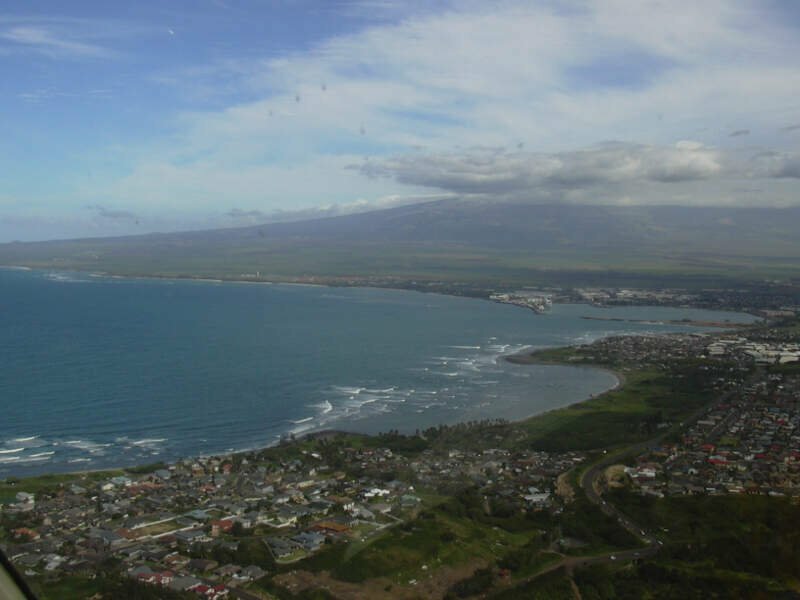 It’s a very small surfer styled towns with a lot of local restaurants, surf shops and shave ice stands. 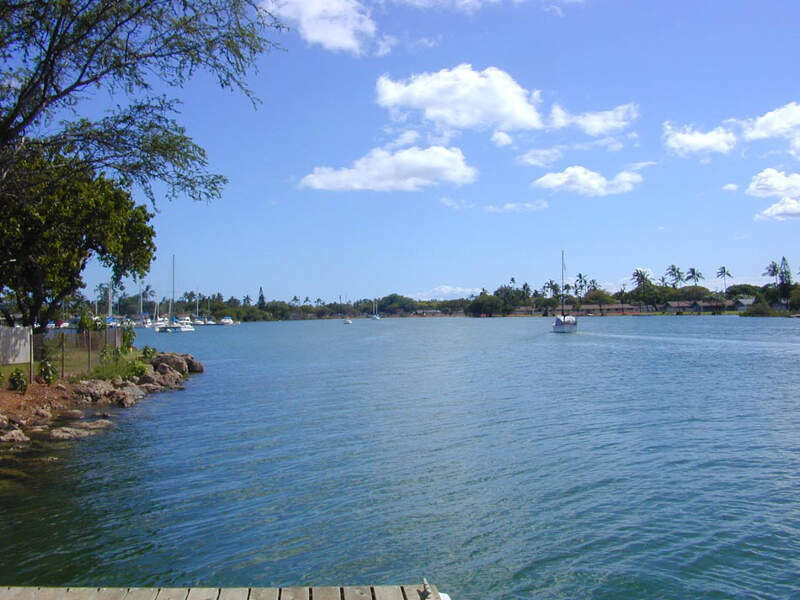 It holds a lot of character and is one of the most well visited tourist attractions in Hawaii. I enjoy visiting Matsumoto’s Shave Ice for a delicious snow cone during the summers and having lunch at Spaghettini! The good definitely has to be the restaurants especially Matsumoto’s Shave Ice. It’s a family owned business and people from all over the world comes here to get a snow cone year round. 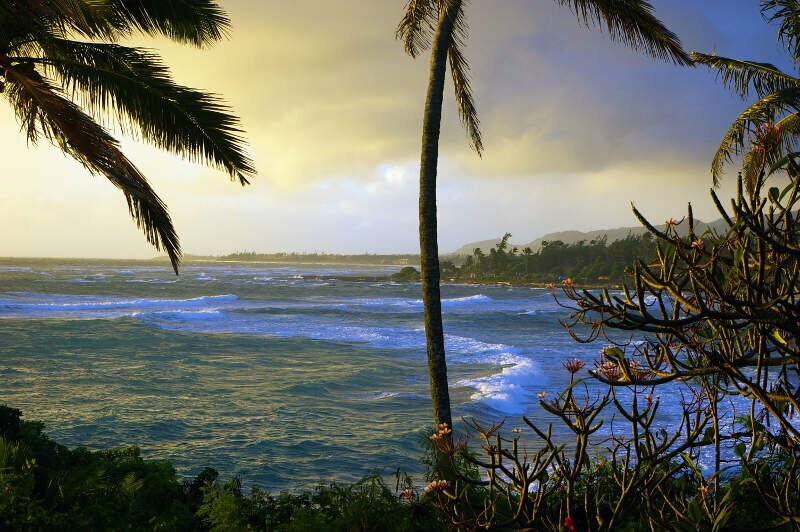 The beaches are alright in Haleiwa. The bad definitely has to be parking and the fact that Haleiwa is a one way in, one way out small town. 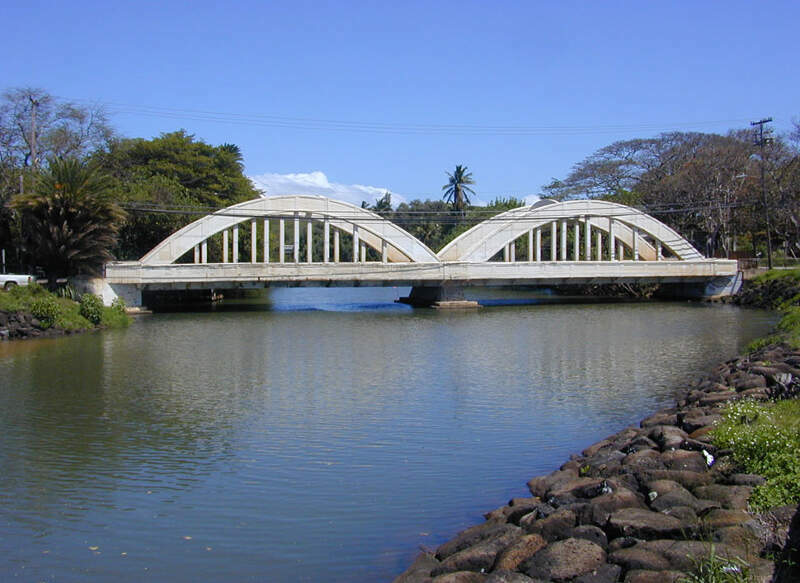 Traffic is horrendous at any given time and parking is very limited due to the fact that Haleiwa is a tourist destination. If you’re looking for a breakdown of Native American populations across Hawaii according to the most recent data, this is an accurate list. What Are The Most Native American Places In Hawaii?